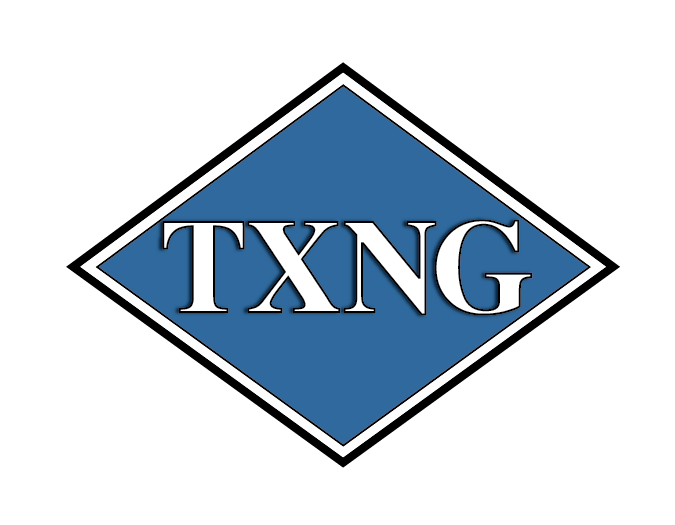 For 20 years, your Austin-area Clean Cities coalition has helped clear the air through various projects such as migrating City vehicles to alternative fuels, converting much of the booming landscaping industry in TX to propane mowers, incentivizing AE customers to ride electric bikes and scooters, and much more. 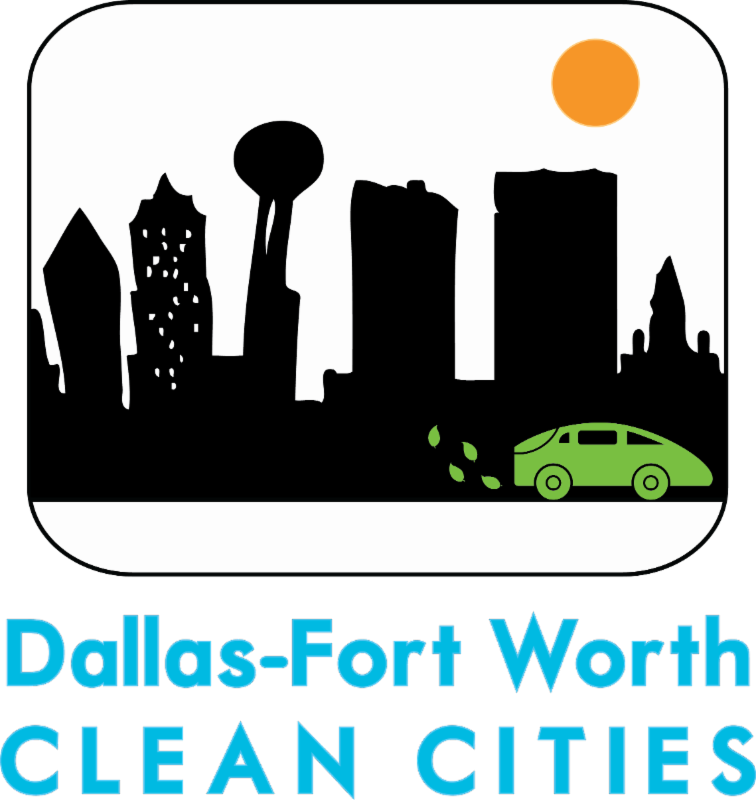 In 1994, under the City of Austin, Austin Clean Cities was the 6th coalition to join the U.S. DOE Clean Cities Program and the first city to join that was in attainment for air quality. 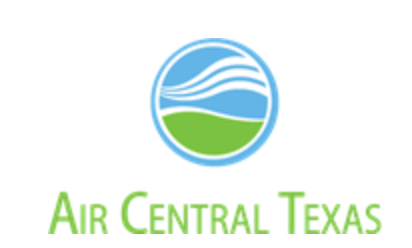 In 2000, the Coalition rebranded and expanded to Central Texas Clean Cities, covering Bastrop, Caldwell, Hays, Travis and Williamson counties. Later, as part of Austin Energy, Ft. Hood joined the coalition, followed by the City of Temple. 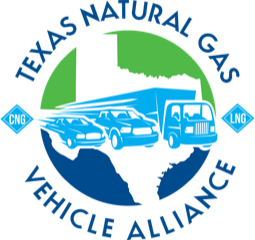 In 2012, the coalition reorganized into a DOE-recognized, membership-based,501(c)(3) non-profit coalition named Lone Star Clean Fuels Alliance (LSCFA). 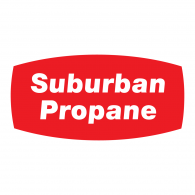 In 2012 alone, our stakeholders reduced petroleum consumption by 1.6 million gallons, reducing GHG emissions by 10 tons.